Use this website to quickly find the most important information about the Malta Airport: Flights, Departures, Arrivals, Parking, Car Rentals, Hotels near the airport and other information about Malta International Airport (MLA). 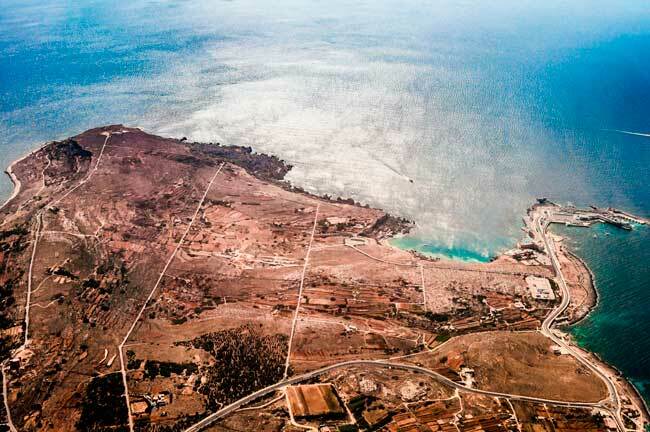 Plan your travel to Malta Airport with the information provided in this site. 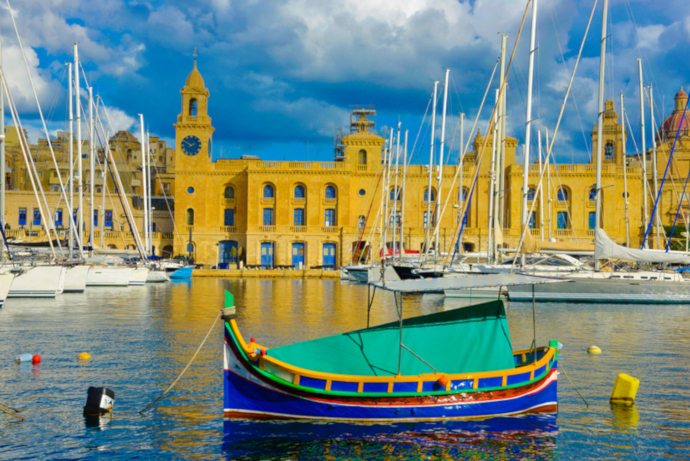 Malta Airport is located about 8 km away from La Valletta city centre. Malta International Airport is the only airport serving Malta. Malta Airport is very well connected with the whole Malta island with bus services, taxi/shuttles and car rentaloptions. 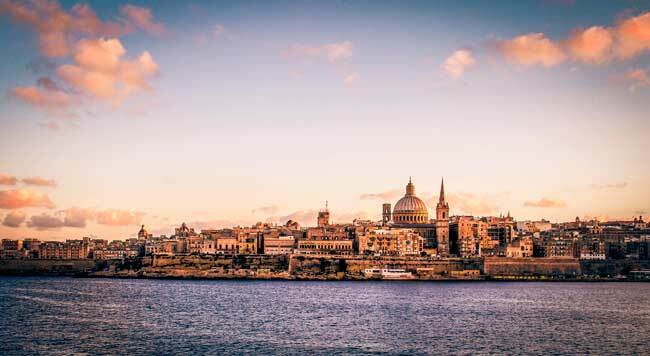 Malta is a beautiful island full of must-see attractions worth to visit. Malta international Airport (IATA: MLA; ICAO: LMML) is the only airport serving the Maltese Islands. Concretely, the airport is located in the island of Malta, between Luqa and Gudja, about 8 km away from the capital La Valletta city centre. 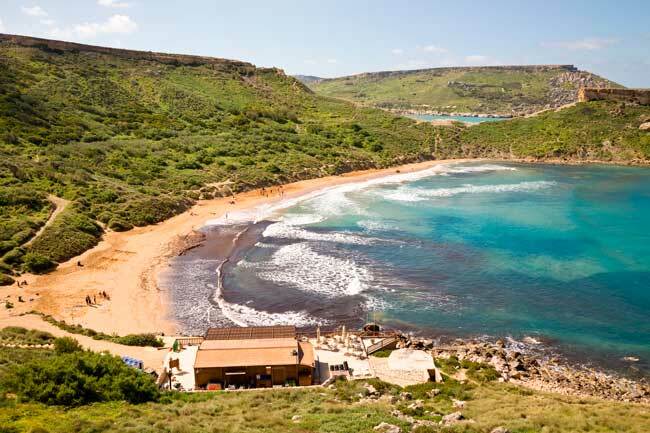 Malta is a small island in the Mediterranean Sea full of picturesque beaches, stunning coves and the clearest waters in the Mediterranean. The Golden Bay Beach is a very popular beach in the region and it has a lot to explore; the Ghajn Tuffieha Bay is a smaller beach which can be reached only climbing and then following some hundred stairs; Mellieha Bay is the "children" beach with many bars and services; Dahlet Qorrot is a rocky beach ideal for snorkeling and a nice spot from where you can watch and admire a sunset or just the waves. In 2016, Malta international Airport (MLA)handled 5,080,071 passengers being the only and busiest airport in Malta. It operates as the hub for Air Malta and Ryanair. Malta International Airport (MLA)has one large unique passenger Terminal, with many services and facilities. It is located very Velleta city, the capital of the country. Malta’s capital is Velleta, also known as "Il-Belt" which means "The City" in Maltese which its Metropolitan area has not even 400.000 citizens. There is a hidden beautiful city called Mdina, which was in the past the capital of the country and it is more than 4.000 years old. It was built by the Phenicians and used to be part of Ir-Rabat, until the Arabs conquered it. Afterwards, Knights of Malta changed it all... The city is definetely worth to visit.